If you have specific dietary requirements, whether by choice or necessity, you’ll know it can be an expensive pastime finding free-from foods. You only have to look at supermarket shelves packed with everything from almond milk to gluten-free pizza bases to know that the range of options for those with intolerances to ingredients such as dairy, nuts or gluten has never been better. However, free-from versions of staples such as bread and milk can be pricey, and if you have several dietary needs to contend with, you might find supermarket options limiting. To make life easier, we’ve rounded up the best kitchen gadgets to help you prepare your own free-from foods at home, whether you’re vegan, coeliac, lactose intolerant or have a nut allergy. Supermarket gluten-free bread can be disappointingly small and holey. If you have coeliac disease, or are gluten intolerant, making your own gluten-free loaf at home could be a better option. And if you don’t have the patience to spend hours baking, a bread machine can produce a freshly-baked loaf for your morning slice with minimal effort. Most bread makers have a dedicated programme for making gluten-free bread. It doesn’t get the same rise as regular breads due to the heavier flour, and therefore needs a slower and longer bake. Making your own bread means you can ensure that you’re cutting out wheat, barley, rye, and oats – all of which contain gluten – as well as any dairy or nuts, if need be. You can also control the salt, sugar and fat content of your loaf – all of which can be higher in shop-bought gluten-free bread. 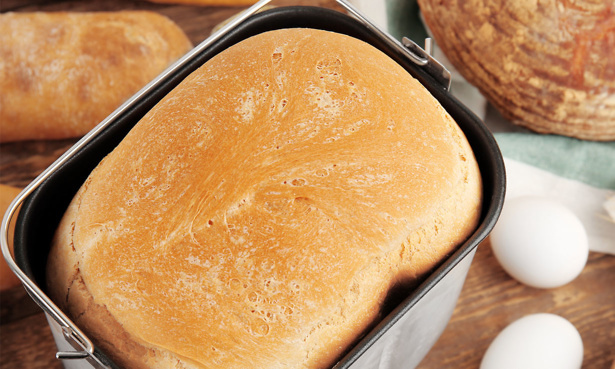 Check our bread maker reviews to discover the models we recommend. Gluten-free bread can have a very different consistency to regular bread and can dry out easily, so it will toast at a different rate. Most toasters will only crisp the outside while leaving the inside untouched. 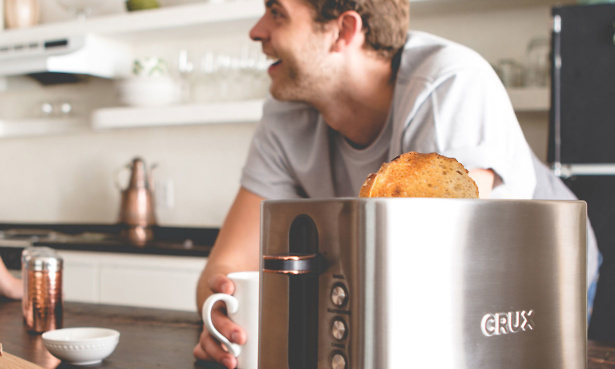 But some toasters, such as the Lakeland Crux 2-Slice Toaster (above), come with a dedicated gluten-free setting. This toasts more slowly and for longer, so it should help your gluten-free bread to achieve golden-brown, crispy perfection. £70 is a lot to spend on a toaster though. Read our full Lakeland Crux 2-Slice Toaster CRUX008 review to find out if it impressed in our tests. If you’re on a budget, just make sure you switch to a lower heat setting when toasting gluten-free bread. 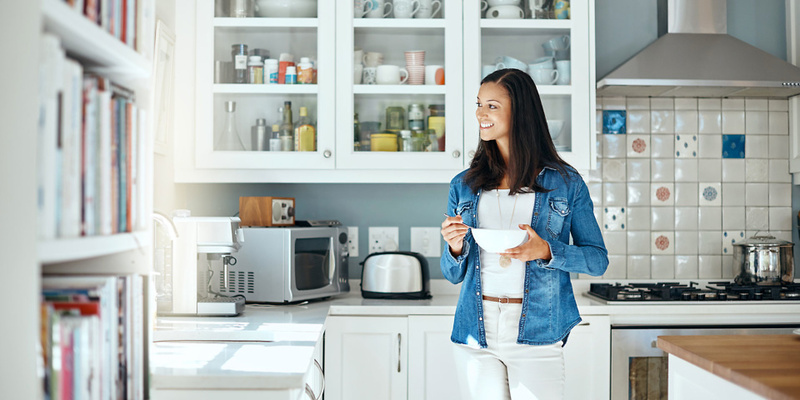 See our Best Buy toasters for the best option in your price range. Blending your own smoothies gives you freedom to mix and match the perfect combination of fruit, veg, proteins and extras to suit your dietary needs. However, it can be easy to overdo it, and glug down a pint of smoothie without realising how much you are actually consuming. 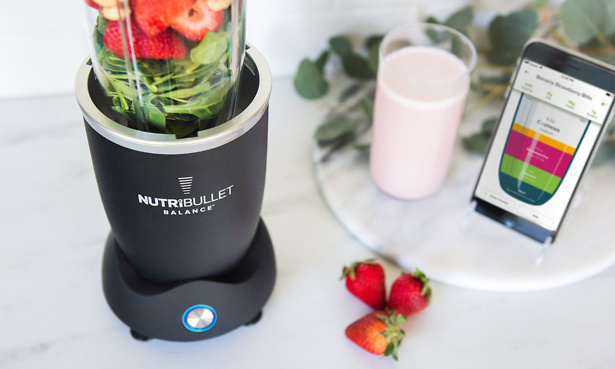 Enter the ‘smart’ blender: Nutribullet’s Balance blender allows you to track the nutritional content of your smoothies via an app on your smartphone. This could be useful for anyone who needs to monitor how much sugar they are having – particularly as the natural sugars in fruits are counted as free sugars after blending. The app also lets you filter hundreds of recipes by specialist diets such as vegan, lactose-free and more, as well as create and store your own recipes. It is open to all, regardless of whether you own a Balance blender or not, meaning even if you don’t want to shell out for a new blender, you can still use it to access and create your own recipes. Read the full Nutribullet Balance first look review to find out more and get our verdict on its blending abilities. Spiralized vegetables can make a quick, easy and healthy substitute to pasta and noodles – and are an easy way of banishing the egg and gluten from your dinner plate if needed. The most popular vegetables to use as a pasta alternative are courgettes, but parsnips, butternut squash, celeriac and sweet potatoes are good alternatives if you want a bit of substance to your fake pasta. Basic spiralizers start from less than £10, and a good one will quickly transform veg into neat spirals. 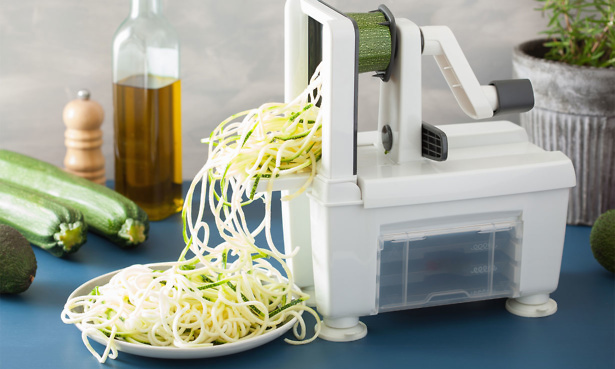 We’ve put a wide range of spiralizers to the test to find the models that are versatile, easy to use and don’t butcher your veg. Find the right one for you with our round-up of the top five best spiralizers. 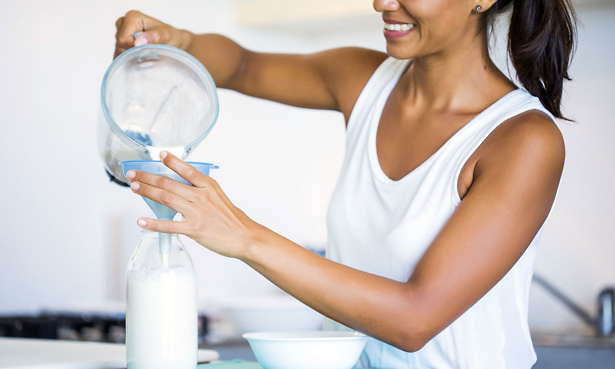 Dairy-free milk alternatives such as soya, rice and nut milk can be pricey, and full of additives. But you can rustle them up at home. Some soup makers – including the Morphy Richards Soup and Milk Maker and the Tefal Ultrablend Cook BL962B40 High-Speed Blender – come with a multi-grain milk setting, to make the process easier. This programme will boil the grains and water, whether you’re using almonds, soya beans, rice or oats, and blend them once cooked. You can do this on the hob, too, by boiling the ingredients in a saucepan and then blending when cooled. You’ll need to sieve out the pulp once blended. You can do this by placing a double layered muslin cloth over a fine sieve and straining the milk through.